 The ON Semiconductor AR1630 is a stacked 1/3.1−inch BSI (back side illuminated) PDAF supported CMOS active−pixel digital image sensor with a pixel array of 4632(H) × 3492 (V) (4648 (H) × 3508 (V) including border pixels). The unique feature of AR1630 is high performance SuperPD™ Phase Detect Auto Focus (PDAF) pixel technology which enables a fast auto focus camera system. It uses on−chip PDAF pixel defect correction to output a fully corrected image and on−chip calculations which provide AF correlation data (or raw PDAF data). It incorporates sophisticated on−chip camera functions such as mirroring, column and row skip modes, and snapshot mode. It is programmable through a simple two−wire serial interface and has very low power consumption. The AR1630 digital image sensor features ON Semiconductor’s breakthrough low−noise CMOS imaging technology that achieves near−CCD image quality (based on signal−to−noise ratio and low−light sensitivity) while maintaining the inherent size, cost, and integration advantages of CMOS. The AR1630 sensor can generate full resolution image at up to 30 frames per second (fps). An on−chip analog−to−digital converter (ADC) generates a 12−bit or 10−bit value for each pixel. Ссылки на другие веб-сайты "AR1630CSSC34SMD10"